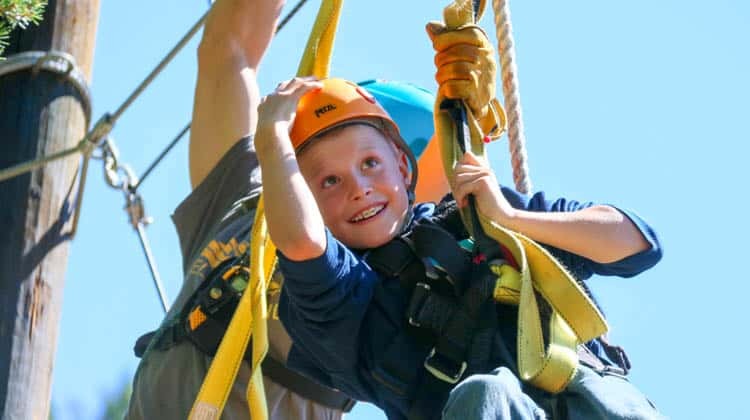 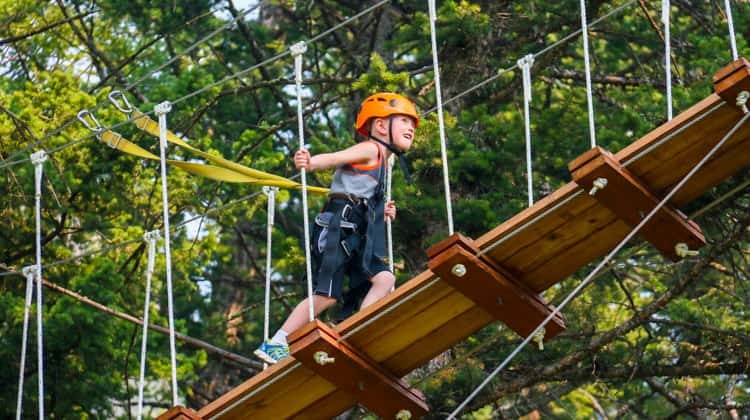 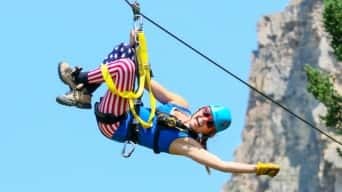 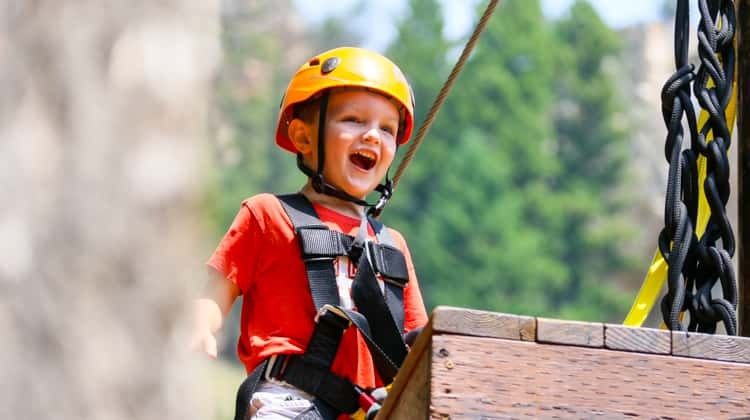 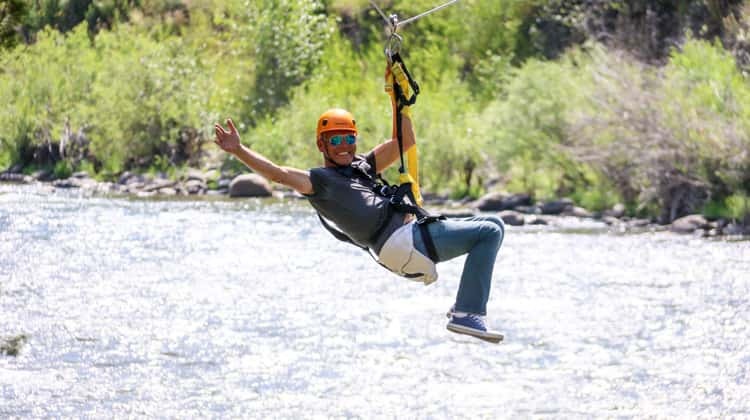 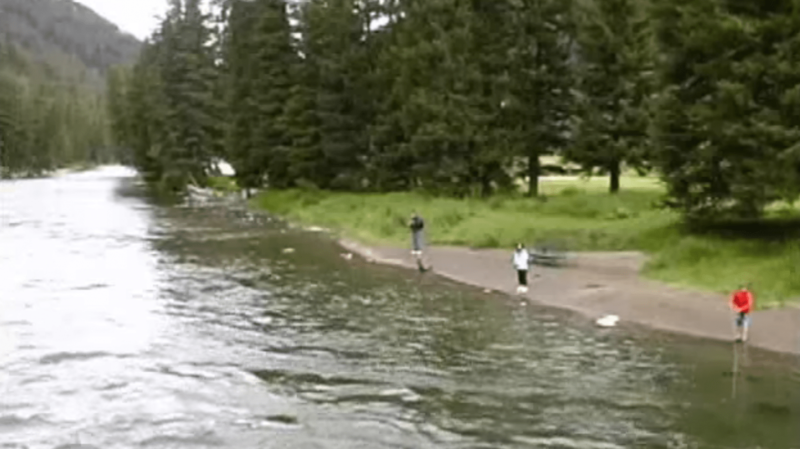 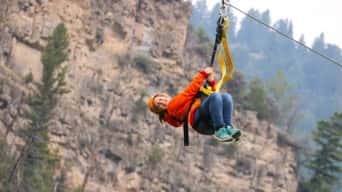 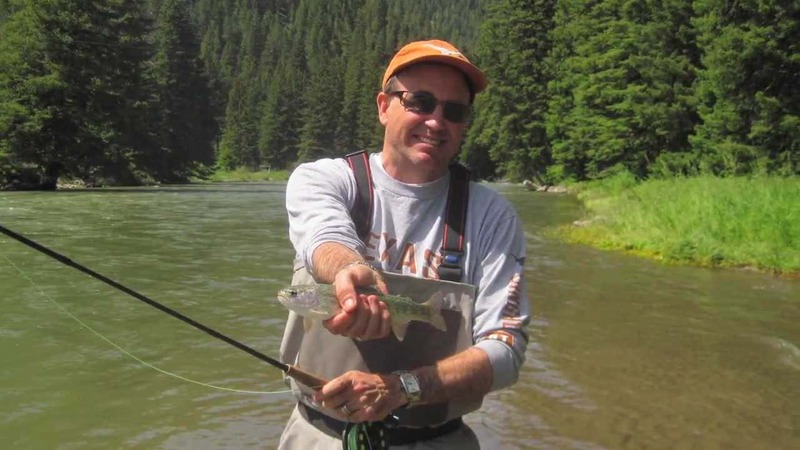 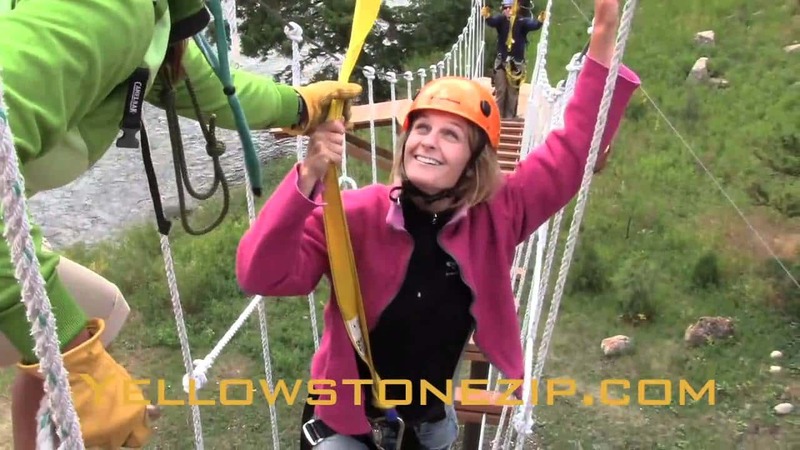 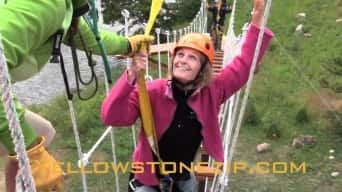 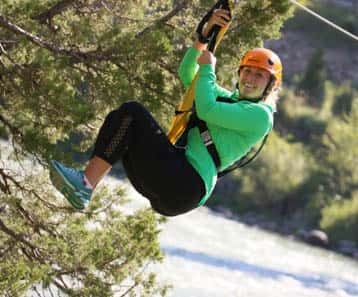 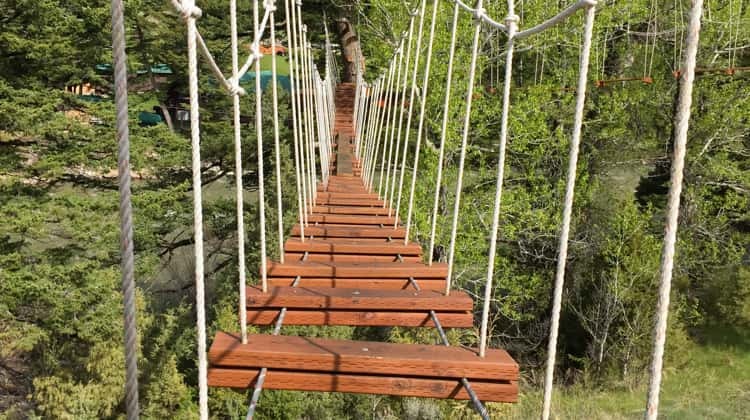 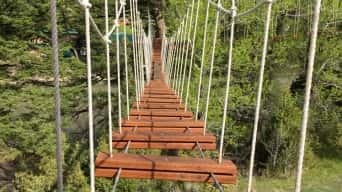 Enjoy a full day of Montana Fun with a Learn to Fly Fish Lesson and a Super ZipLine Tour! 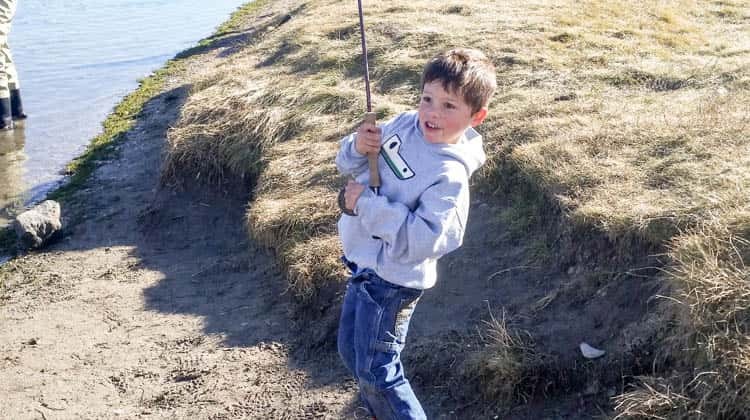 The Fishing Lesson is geared towards families and first time anglers with interest in learning the basics of Fly Fishing. 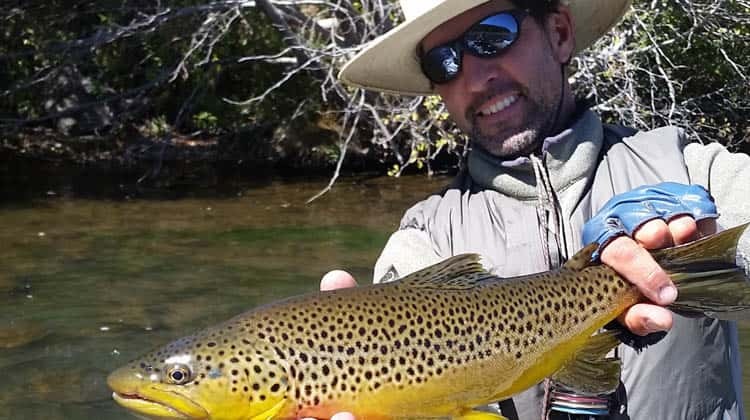 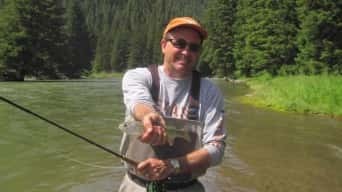 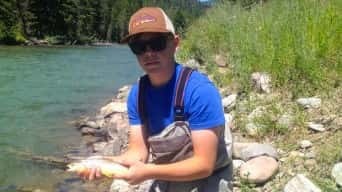 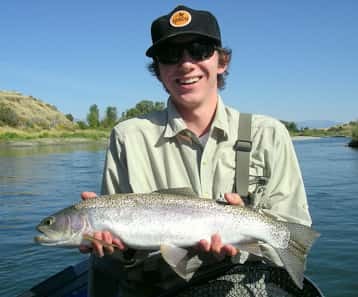 The 3 hour group lesson will take place on private river front property with a prime fishing hole on the Gallatin River and we provide all the gear and detailed instruction throughout. 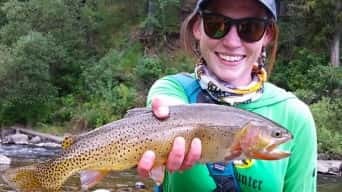 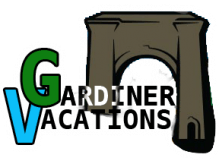 The guides will begin instruction on fish and fish habitat, reading water, identifying insects, selecting flies, and familiarization with fly fishing gear. The course will flow into dry-land casting practice without hooks at targets. 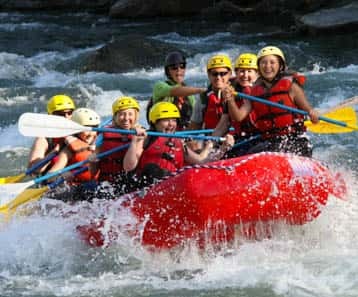 Once the group is comfortable with the basics and understand some river safety tips, we will slip on the waders and head to the river in search of the big bite! 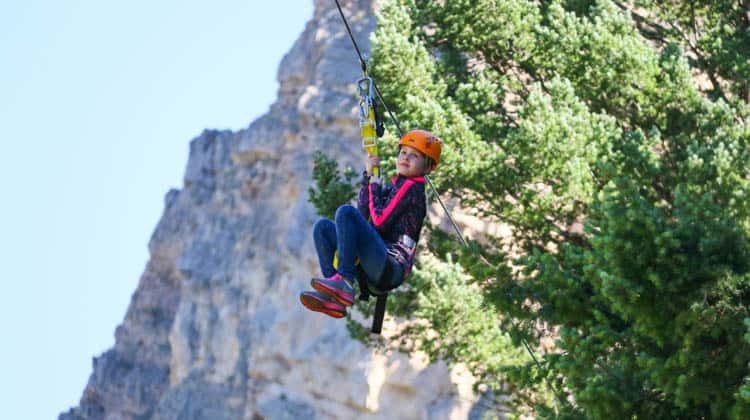 After Fishing, head to our Gallatin Office for a lunch break, followed by the Super Zip Tour.